You want to attract the right candidates to your company. But first, your company needs a clear identity and a strong operational foundation. 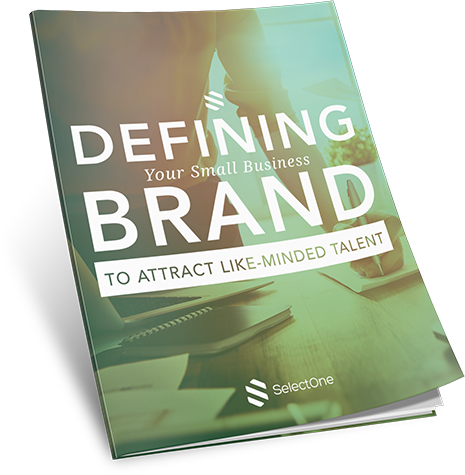 Our guide includes templates to help you craft principles and a brand identity that will attract candidates who align with your core purpose. SelectOne’s interactive templates will show you how to get started defining your company. © 2019 SelectOne. All Rights Reserved.